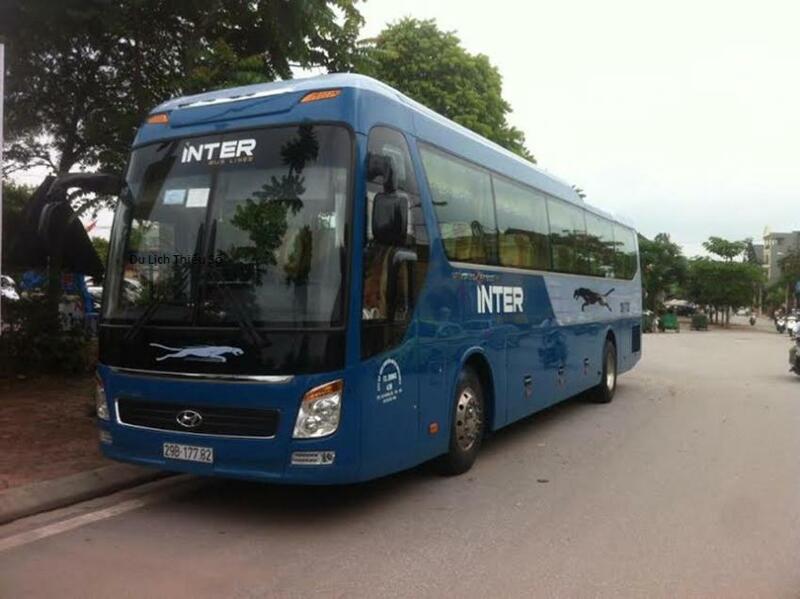 Thank you for chossing our service - Inter Bus Line Sapa. 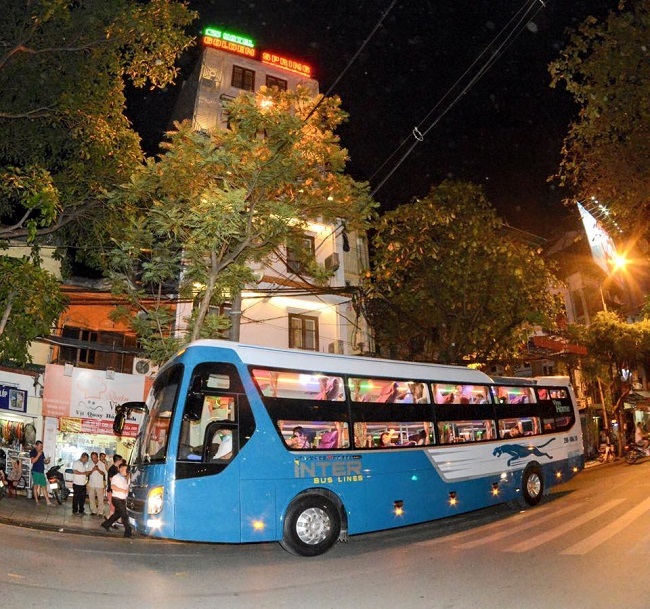 - Depature time from Hanoi : 7h00Am, 13h30 , 21h30 ,Sleeping bus - Interbus line Sapa pick you at Hanoi Old Quater Hotels and get Sapa Town. 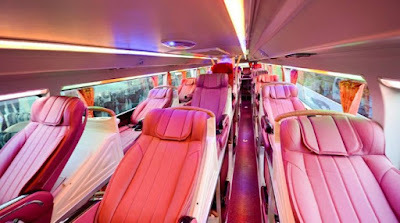 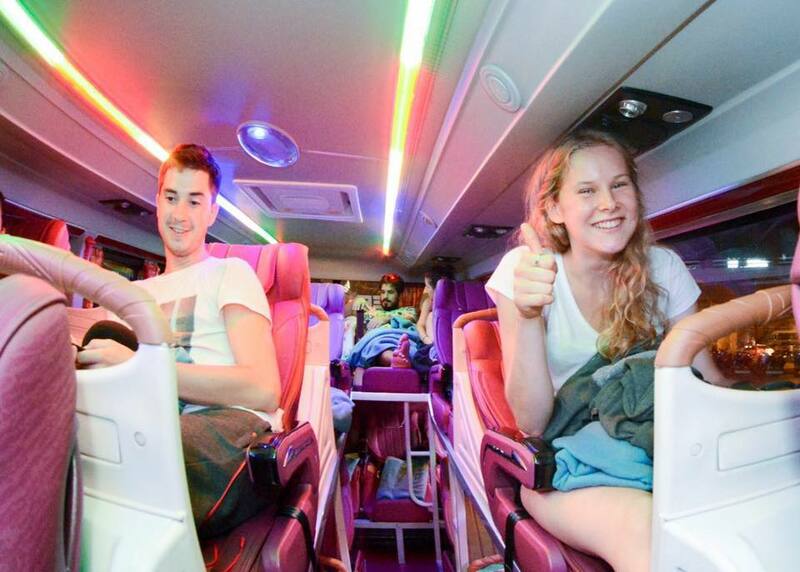 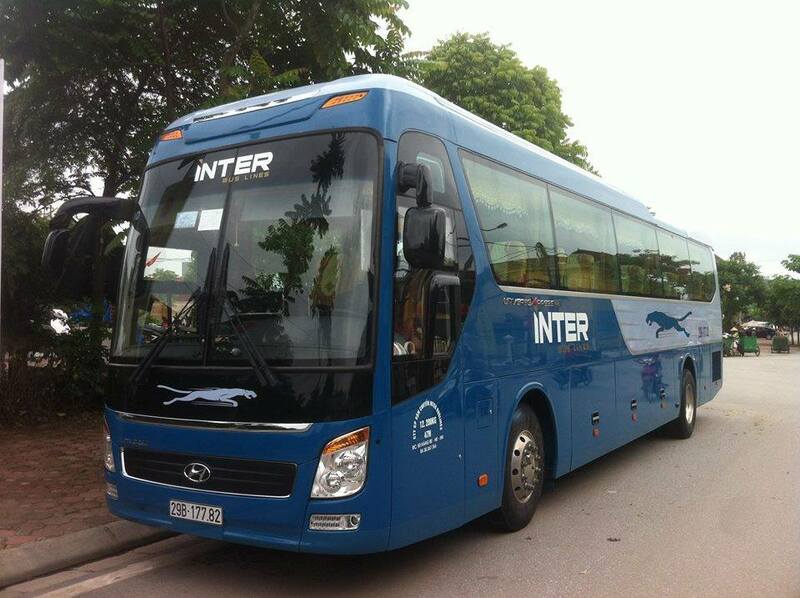 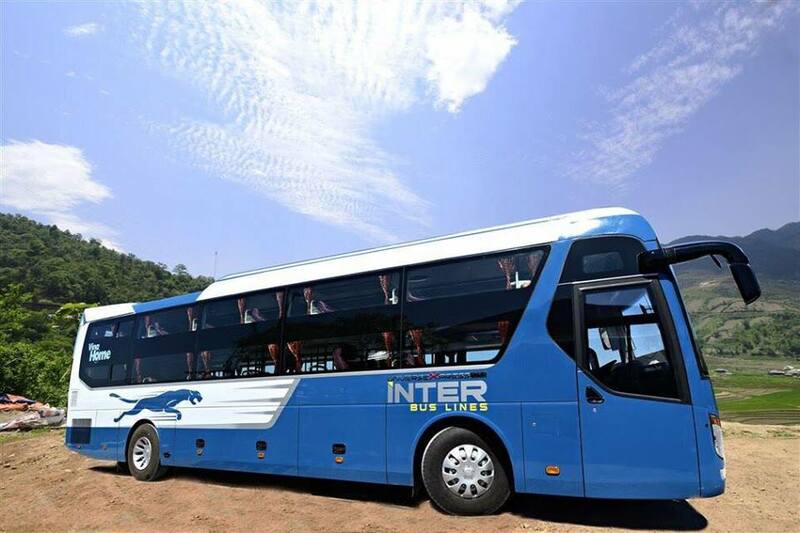 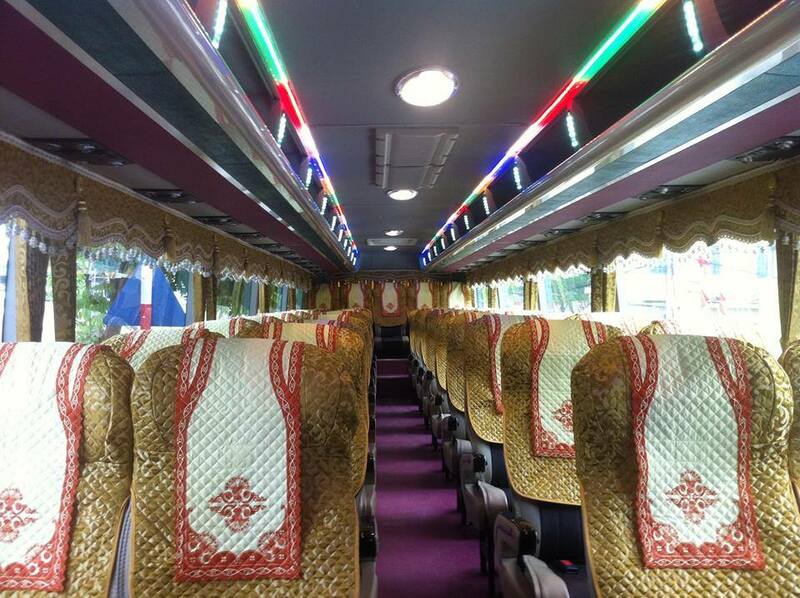 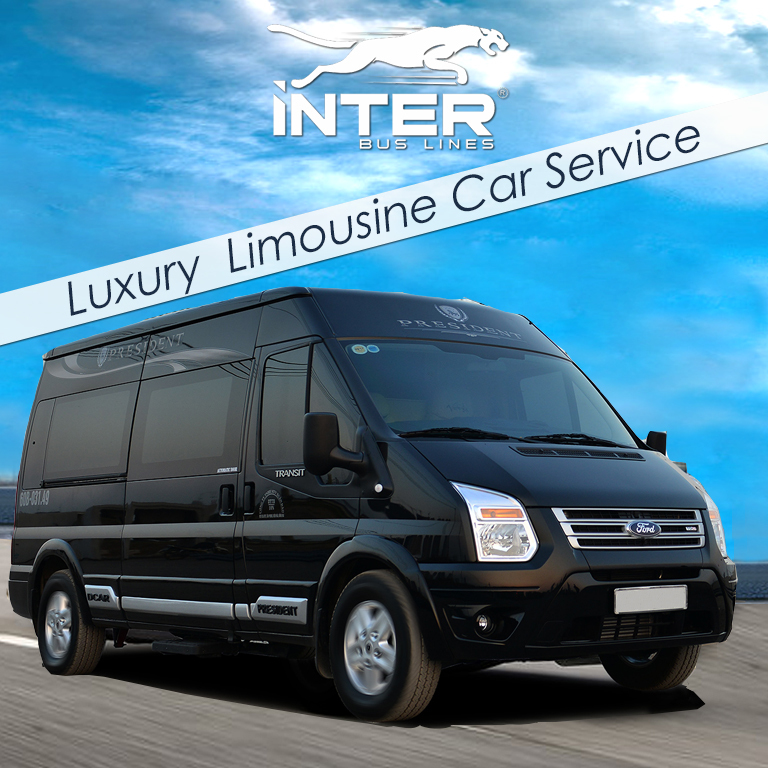 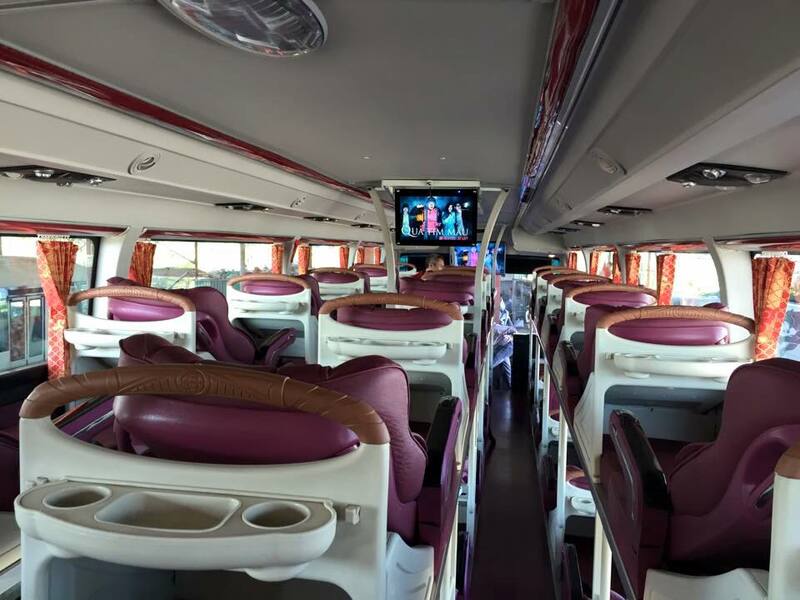 INTER BUS LINE SAPA offers a group of modern HYUNDAI UNIVERSE Express , Luxury bus with big sized & decent seats supported by an excellent sound system with DVD providing you useful documentary of Sapa. You are offered free bottles of water and snack on the bus. 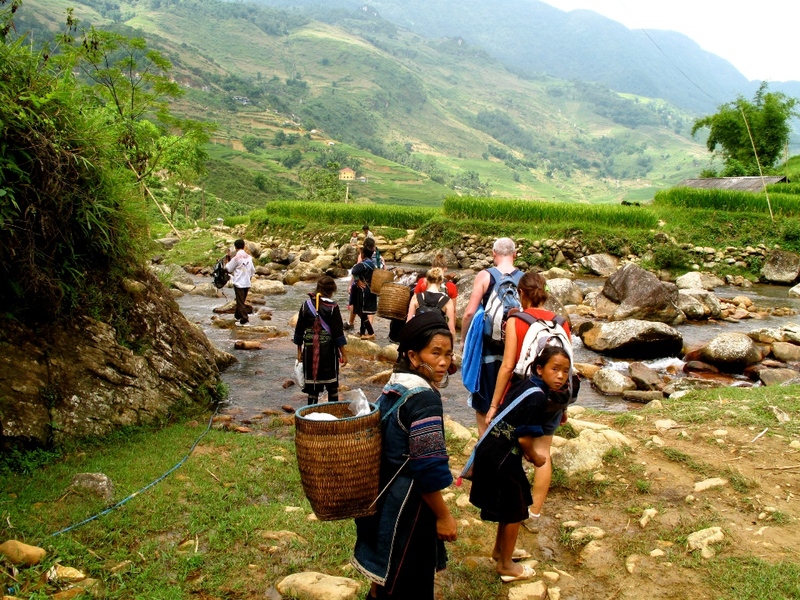 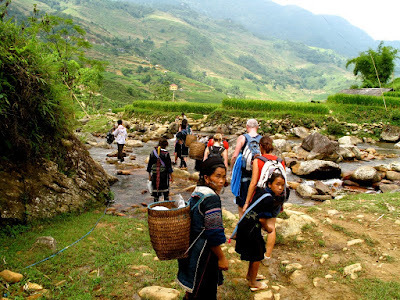 With our experienced and thoughtful drivers, you will be safe to discover Sapa with unforgettable experience. 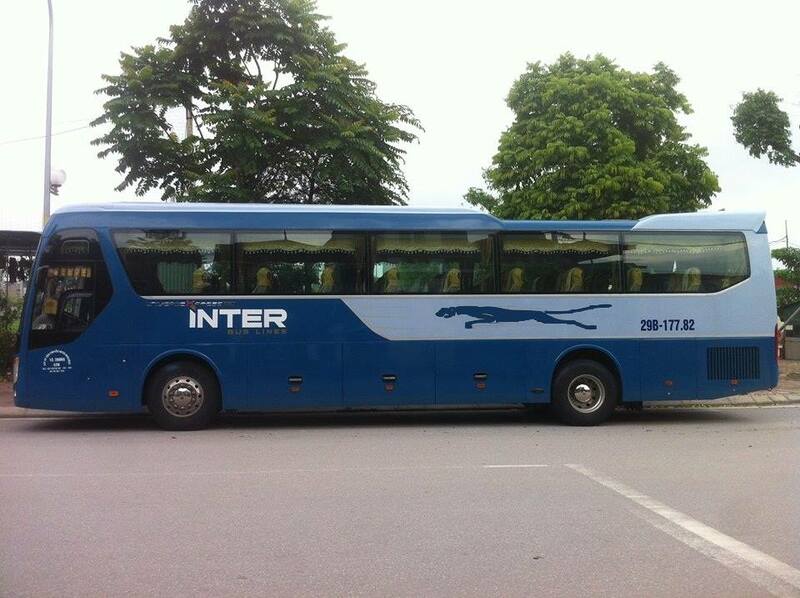 Let’s go with INTER BUS LINES . 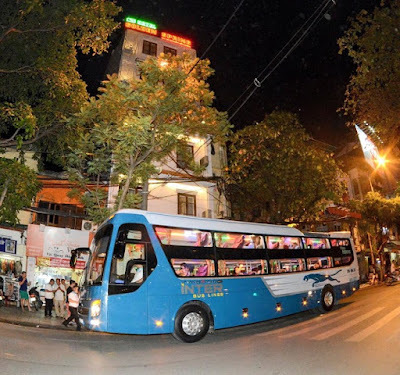 Our bus transfer and tour guide will pick you up at Hanoi Old Quarter then come back to 22 Nguyen Huu Huan str , depart to Sapa by INTER BUS LINES , following Lao Cai - Hanoi highway. 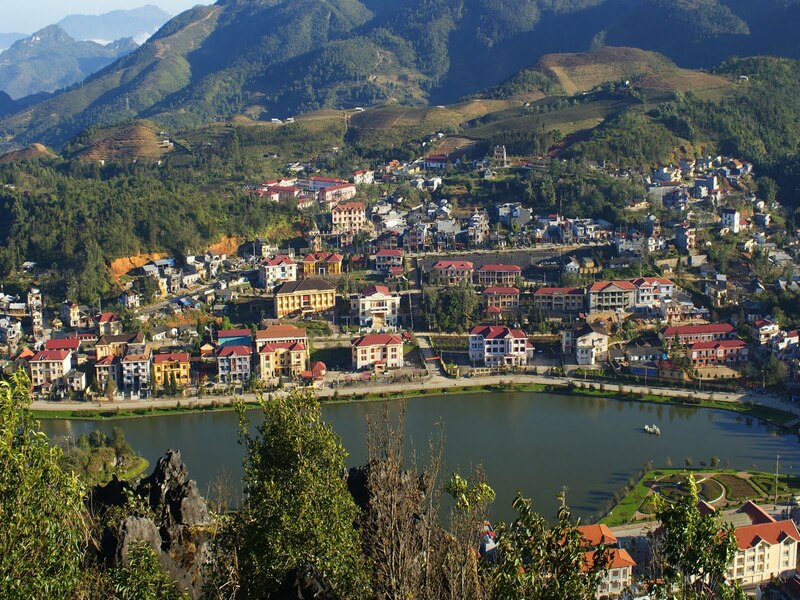 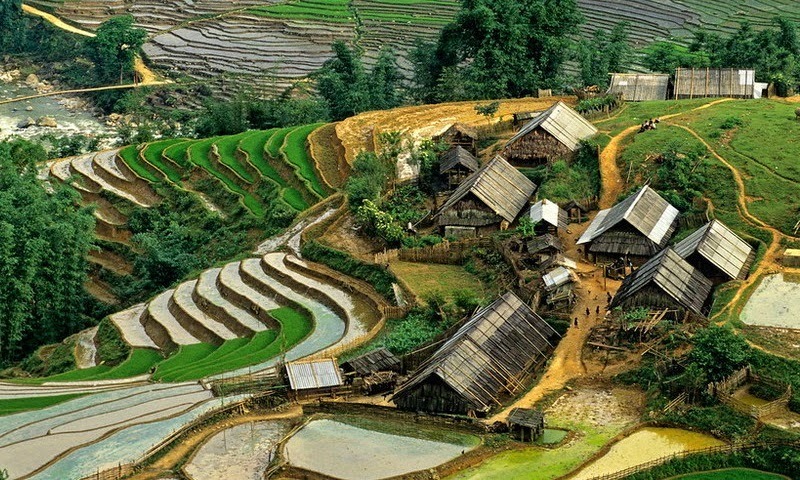 Along the way, you will have chance to contemplate the beauty of northwest mountains, Red Rive,...on Noi Bai - Lao Cai highway. Have a short break in 30 minutes then continue the trip to Sapa.